Medieval men's round headwear with fold was popular in Rus and Scandinavia. Tailors were making it of woolen cloth. This model is fulled. 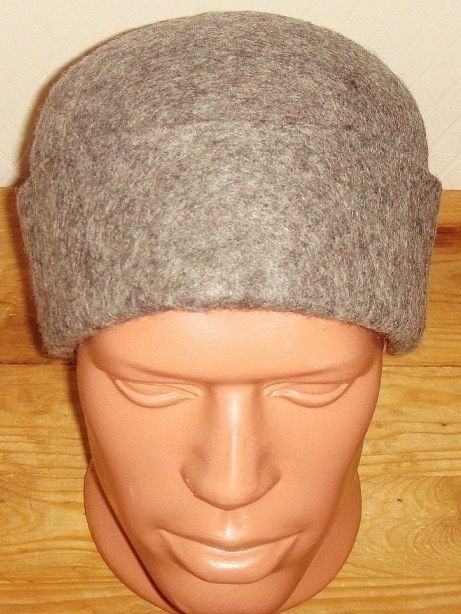 We use natural woolen materials of various colours for manufacture of such medieval hat.